Bournemouth are into the top half for the first time since January and will be looking to cement the position by defeating 12th-placed Stoke on the south coast. Stoke would view a bottom-half finish as a disappointment but they have largely struggled in 2017 and have won just one of their last eight games. Their chances against Bournemouth are improved by the home side's lengthy injury list. 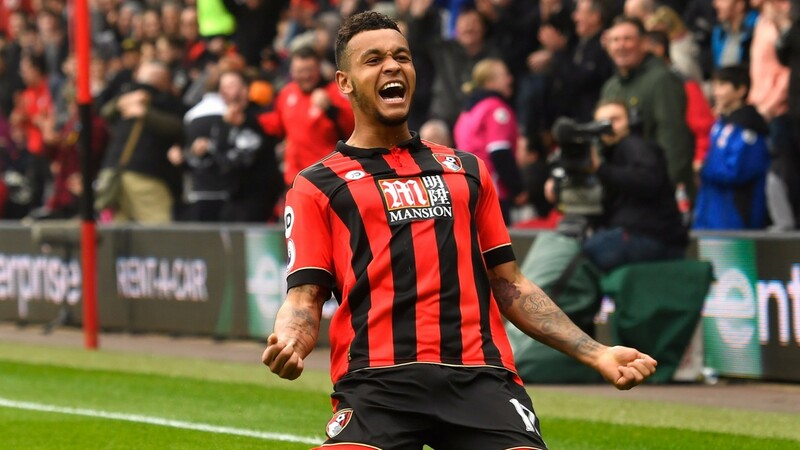 But Joshua King – Bournemouth's outstanding player this season – is set to start and looks the most likely candidate to break the deadlock. Benik Afobe (hamstring) picked up an injury last weekend and has joined Jack Wilshere, Andrew Surman, Dan Gosling, Callum Wilson, Adam Federici and Rhoys Wiggins on the absentee list. Saido Berahino (illness) and Jon Walters (knee) are doubts and Stephen Ireland (broken leg) will not play again until next season. Josh King has scored 11 goals in his last 12 appearances.